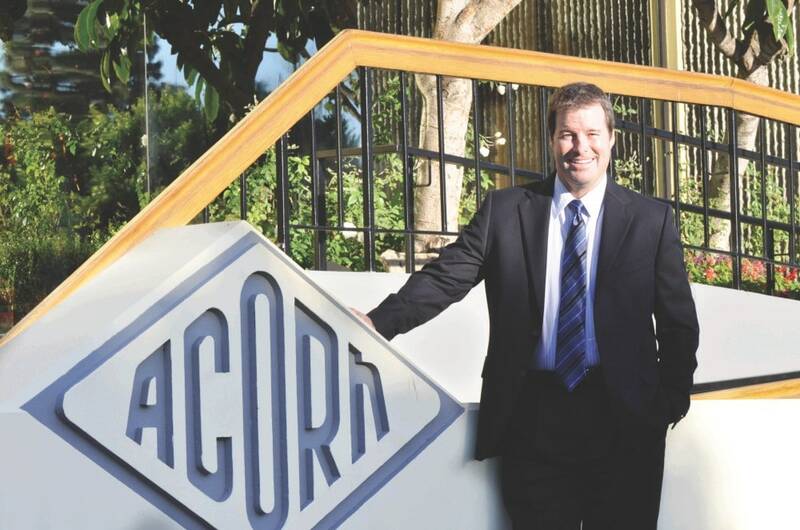 In the sixty years that Acorn Engineering has been in business they’ve had only three presidents. Tom Duddy is our third and current president, and he brings a unique perspective to the job. Acorn Engineering, the founding company of Morris Group International was started in 1954 by Earl L. Morris as a manufacturing division of the Earl L. Morris Company (ELMCO). Earl L. Morris spent years selling plumbing products and found the type of products he enjoyed selling the most were those specified by the engineer. You are likely most familiar with Acorn Engineering as a manufacturer of heavy-gauge stainless steel correctional plumbing fixtures; stainless steel and solid surface wash basins; stainless steel toilets, urinals and showers; and precast shower basins and mop sinks. 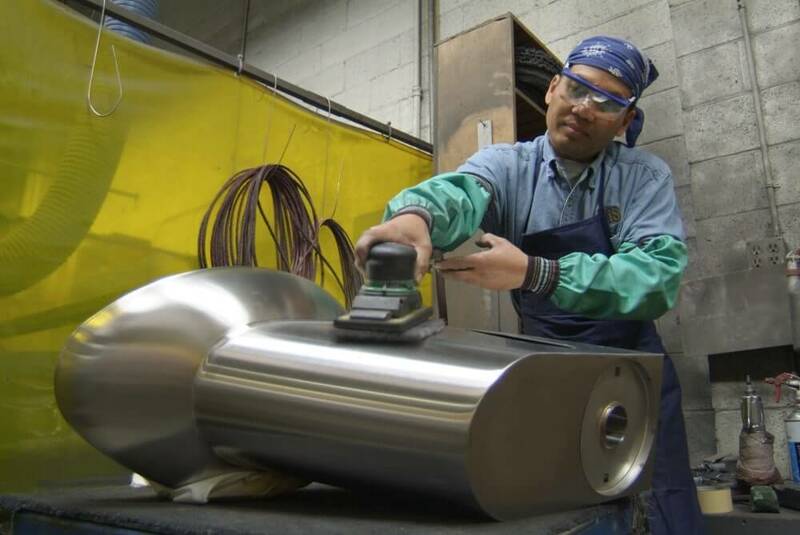 Using reclaimed stainless steel is something we’ve been doing since the very beginning. Before anyone talked of being green. But simply creating products that engineers and contractors need isn’t enough. You must get those products into their hands. The unique perspective that Tom brings to Acorn Engineering is that of the rep standpoint. We’ve always been committed to our reps, but Tom has years of experience from the rep perspective—experience from the outside looking in. One of the steps Tom sees as crucial to building that high-rise is the relationships with our reps. It is important to make it easy for reps to do business with our company. To do that he met with reps from all markets and said, “Tell me about your business. Tell me what could make your job easier.” He also asked them to talk about the issues they had with Acorn Engineering. What were areas where we could improve and what were we doing well? The reaction to the transition has been positive. The reps feel good about having one of their own as the head of Acorn. This is not just a celebration of being in business for 60 years. This is also a celebration of those who played an important role in our getting here. It’s a celebration of new leadership. It’s a celebration of our employees, some who’ve been with the company through multiple generations. And it’s a celebration of our reps.
Have a question or comment about this post? Head over to the Acorn Engineering Facebook page and let us know.